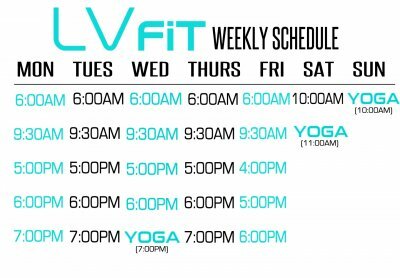 Schedule your appointment below to register for a 2 week trial of sessions with us to introduce you to the most fun and energizing workouts of your life! At the end of the 2 weeks, you will have a great sample of how we operate and your potential for growth. Starting something new can be intimidating, but don’t worry, we will be there guiding you the entire time. We recommend setting up your first visit 15-30 mins before the first session you wish to attend. You can view our schedule below.